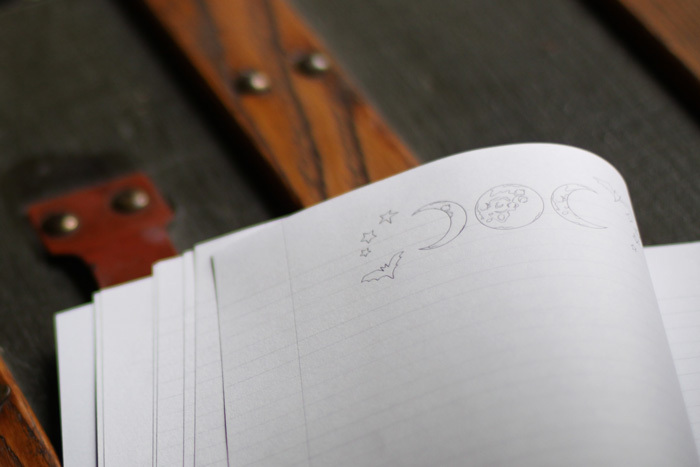 Looking for a journal that’s a bit more magical? 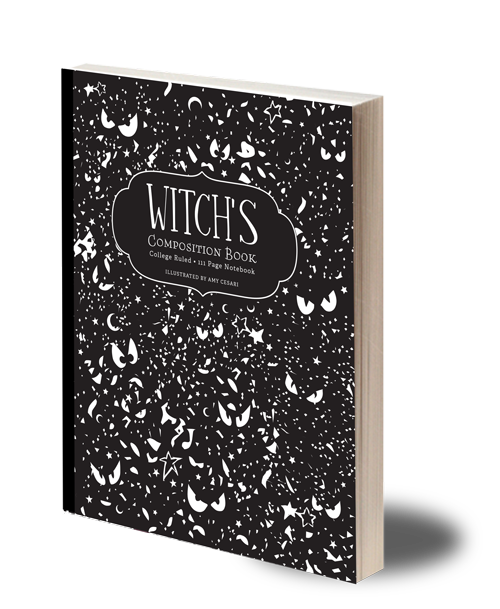 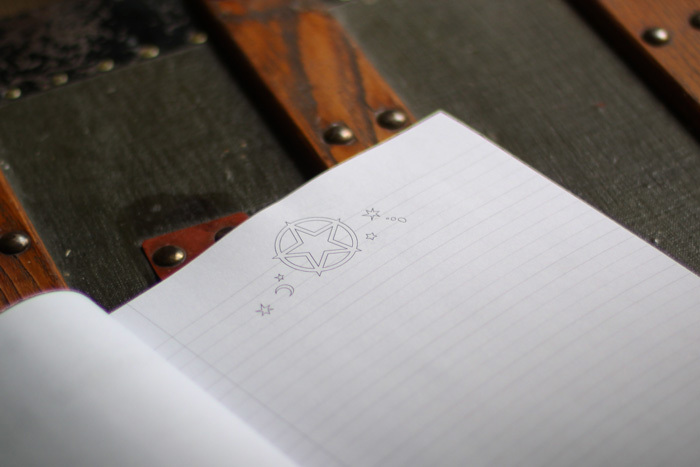 Add mystical charm to your notes with the Witch’s Composition Book. 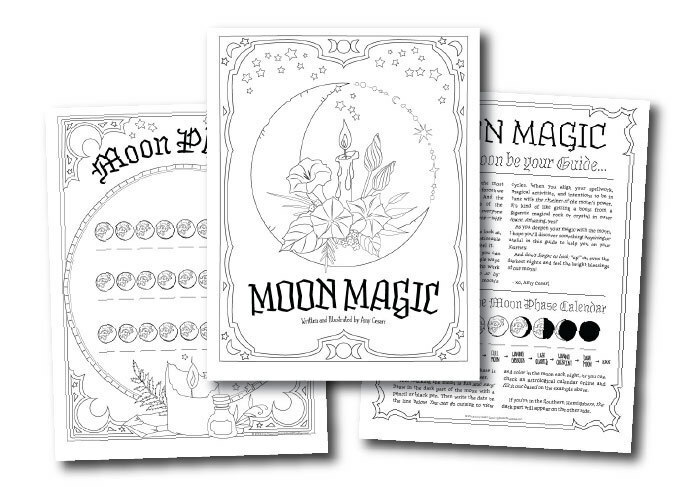 Perfect for a bullet journal, grimoire, tarot record, or taking class notes — each of the 111 pages will remind you that magic is real and ready at your fingertips. 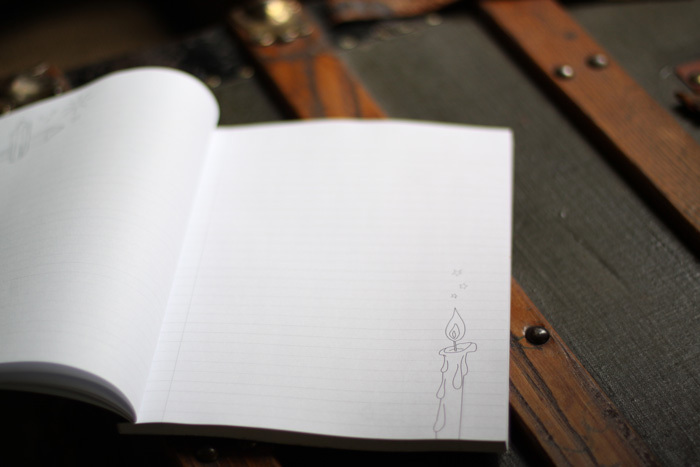 17 mini-illustrations repeated on 111 total pages. 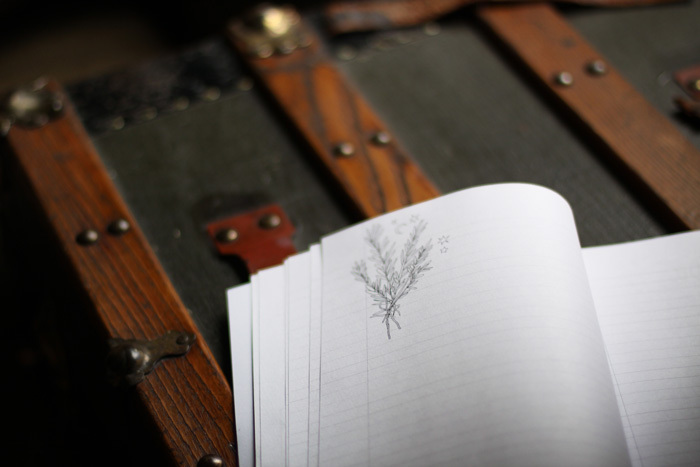 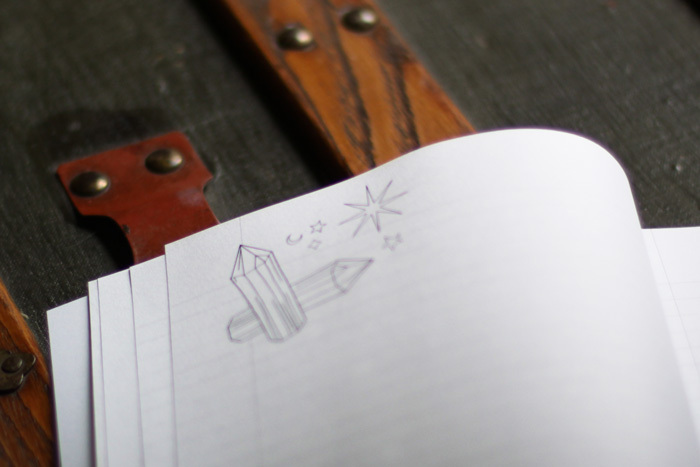 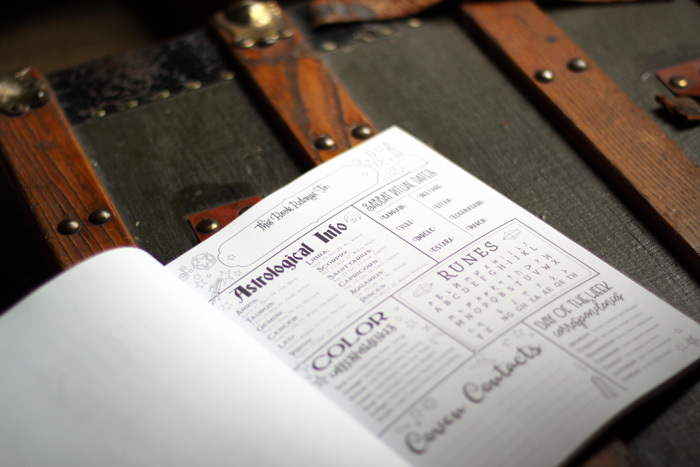 Make Your Magical Journal a Little More… Magical! 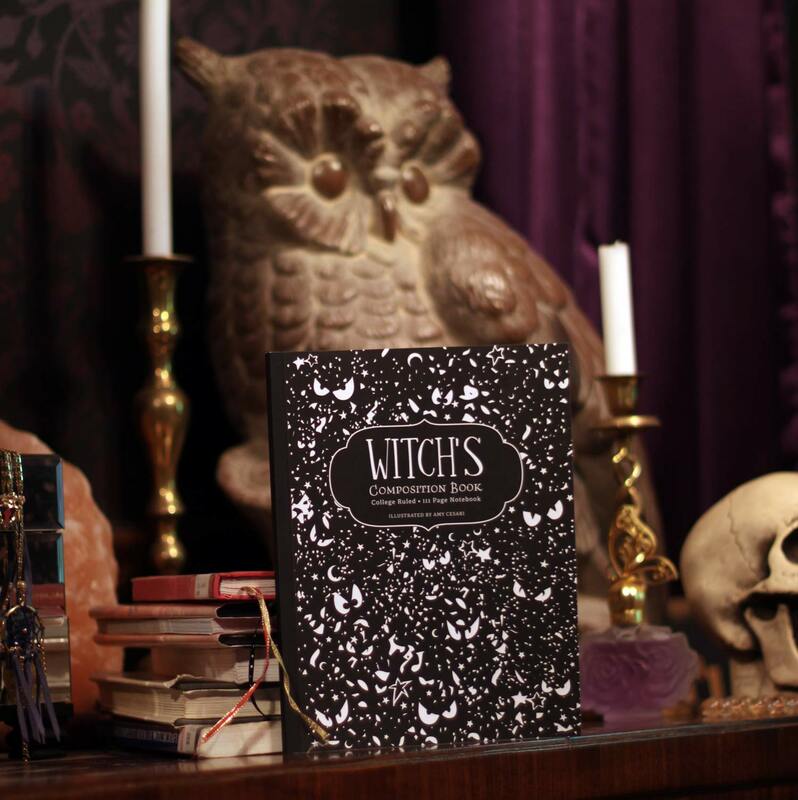 Available on Amazon US, UK, Europe, and Canada.